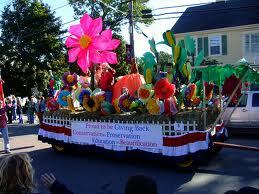 The Topsfield Garden Club entered its first float in the Topsfield Fair Parade in 2004. Sponsorship has varied over time. 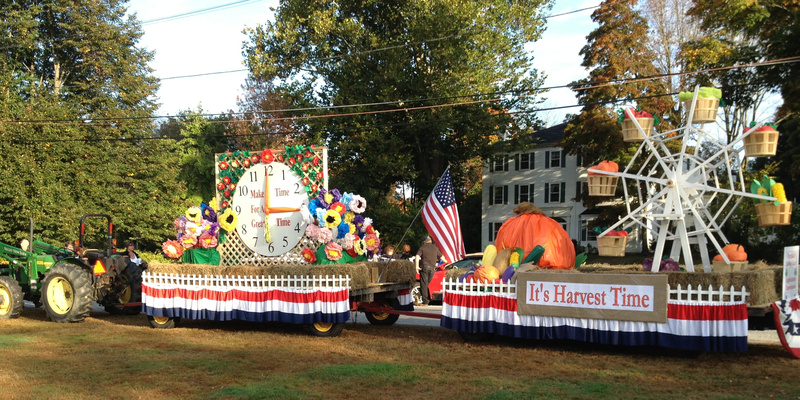 In 2006 the New Meadows Garden Club, in 2007 Topsfield's Agricultural Commission, and in 2011 Topsfield's Green Communities/Renewable Energy joined in what has become an annual tradition. 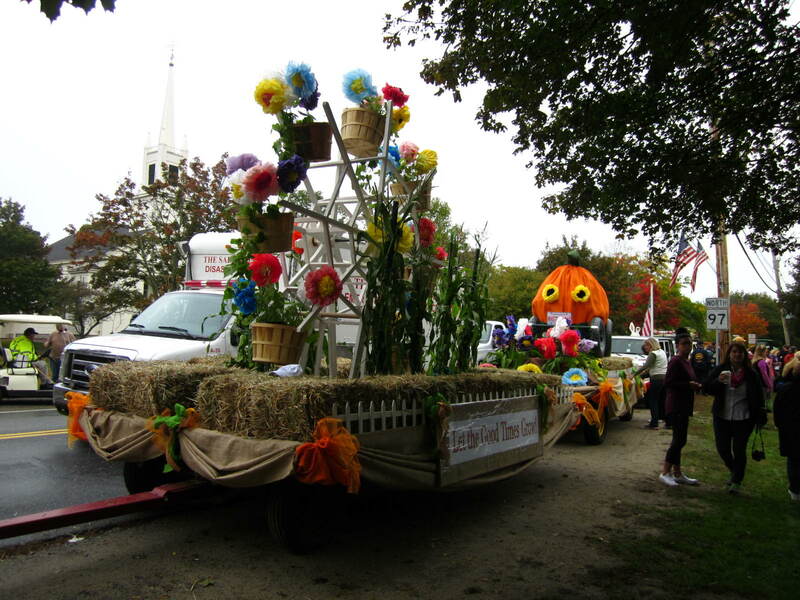 In 2014 four farms - Chipmunk Farm, Connemara Farm, Peirce Farm and Valley View Farm - co-sponsored with the Topsfield and New Meadows Garden Clubs. 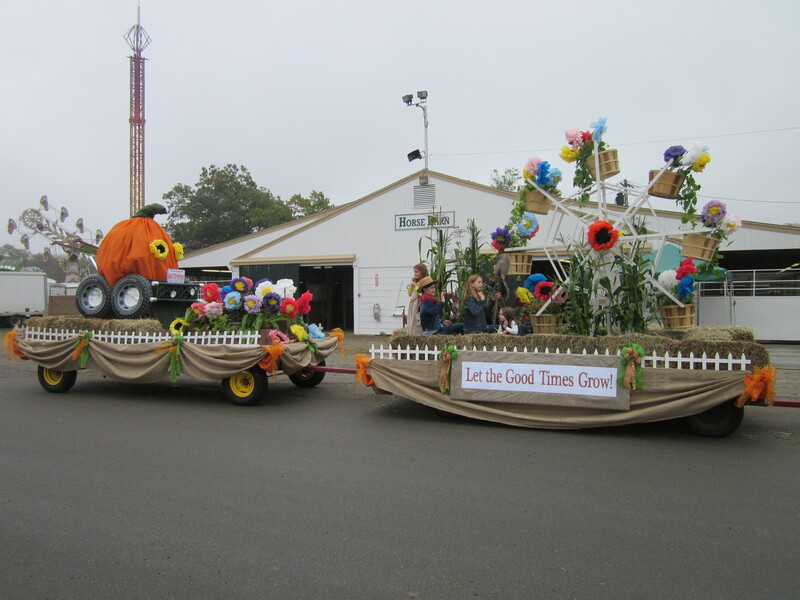 In 2015 the four farms and the D. W. Philpot Company were sponsors. 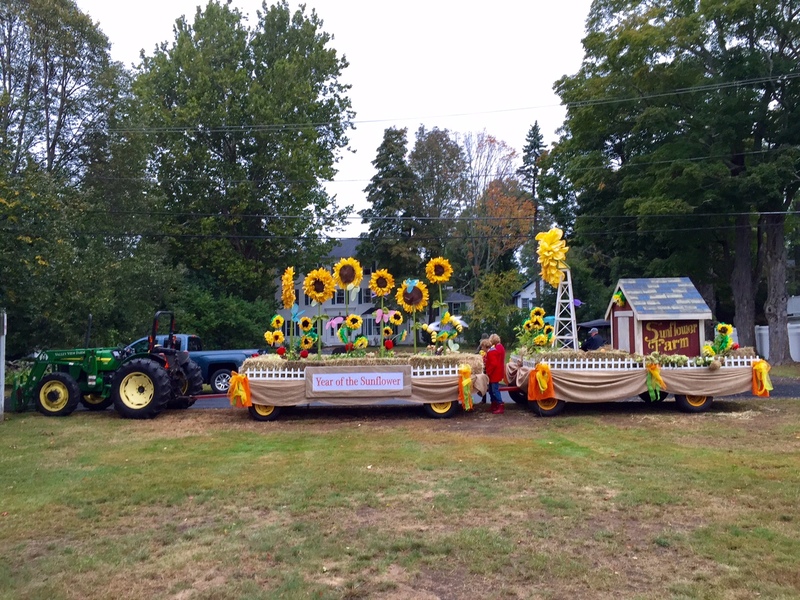 In 2016, the float celebrated the 90th anniversary of the Topsfield Garden Club with major contributions by the D. W. Philpot Company and Steve Hall. 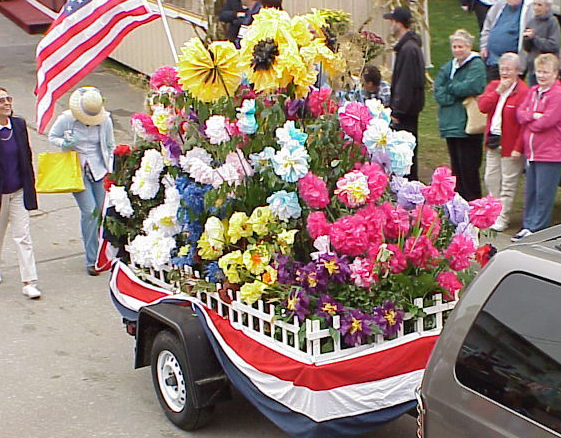 Watch the float in motion on Youtube! 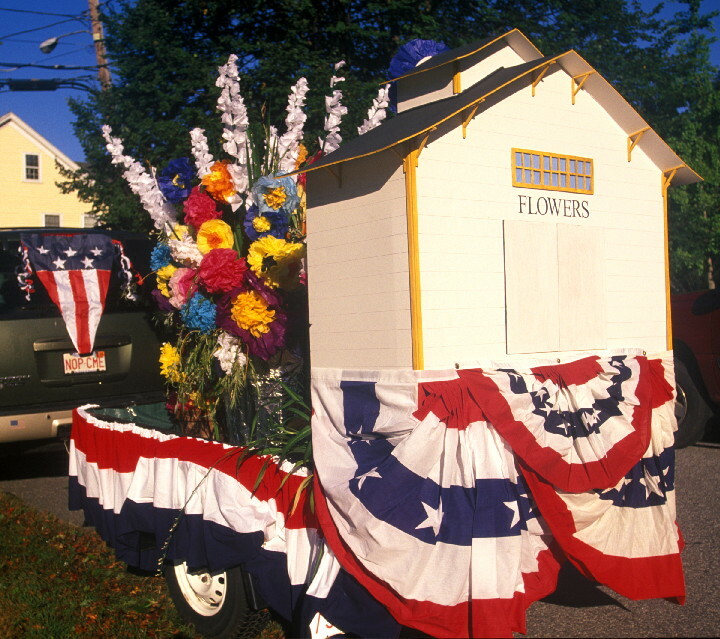 The Topsfield Garden Club celebrated its 90th anniversary with the help of D.W. Philpot Co. and Steve Hall.